The club said it had responded after being contacted by shareholders who said they had received unsolicited phone calls from people claiming to represent companies that were offering to buy shares at high rates. Club bosses say the scammers pose as online “brokers” and even have websites and phone numbers to appear genuine. The fraudsters also suggest they have links to Celtic and provide misleading information about the club. But Celtic have urged anyone targeted not to reveal personal information over the phone and to keep personal details safe. The Parkhead club said: “Once more, we have been advised that some of our shareholders have received unsolicited telephone calls from companies offering to buy shares in Celtic Plc on very favourable terms. “The calls come from overseas ‘brokers’ who are very persuasive, extremely persistent and often have professional websites and telephone numbers to support their activities. 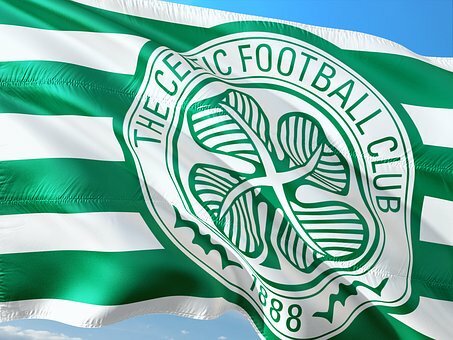 “These callers will sometimes imply a connection to Celtic and provide incorrect or misleading information about Celtic. “This type of call should be treated as an investment scam – the safest thing to do is hang up. “Shareholders should be extremely wary of any unsolicited advice, offers, approaches or other communications regarding their shares and/or personal information.